We know that the true foundation of client relationships is trust. 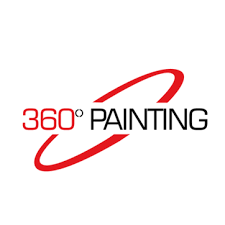 At 360 Painting we strive to earn your trust and will work closely with you to transform your vision into a vibrant reality. Our work is performed in your home or business.